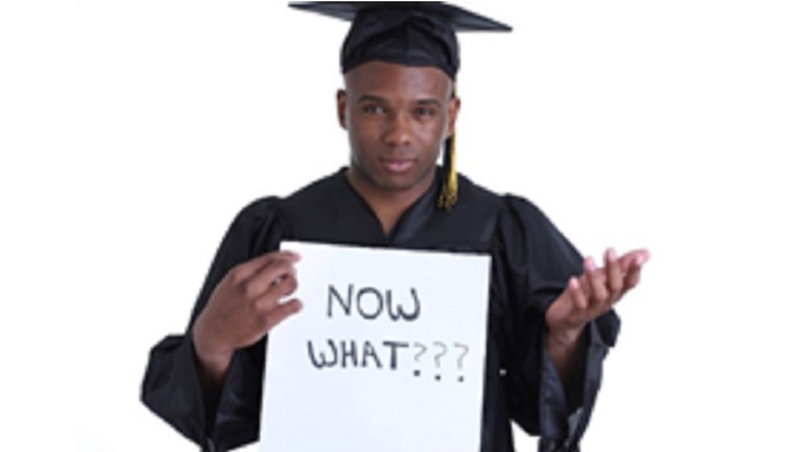 Career Corner: You’re a graduate!...now what? 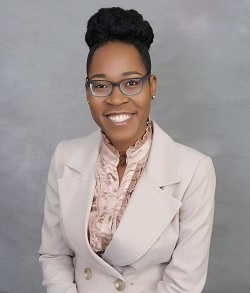 Welcome to the Career Corner with Malaika Edwards. Each month we will discuss different career related topics, and I will provide you with advice, that will help you to manage your career and navigate the world of work. 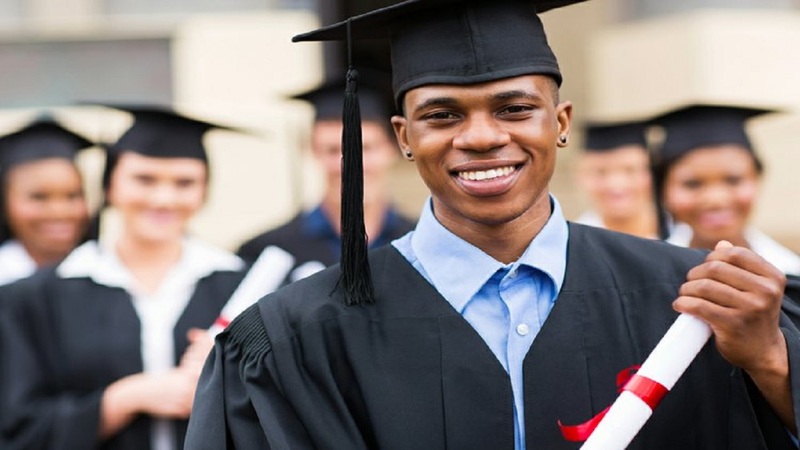 In the first article in our series, I will focus on recent University graduates and provide guidance in relation to entering the world of work. I’ve finished My Degree…Now What? Congratulations! You did it…You’ve submitted all assignments, survived countless group projects and met the requirements for the fulfillment of your degree…You’re a Graduate!...now what? meeting international student requirements for other countries, if desirous of leaving our shores. Work Experience… Use the break between school and employment to gain work experience in your field by taking part in summer employment programmes and internships offered in different organizations across the country. If you don’t get a paid summer job, volunteer work is also a viable option…although you may not get paid, volunteering will still help you to gain experience, develop world of work skills and also helps you to build your network. The experience of many new graduates is that the volunteering stint often times turns into full time paid employment…this may also be the same situation for you. Be Specific... Often times new graduates are so focused on ‘just getting a job’ that the job search becomes haphazard rather than strategic and focused. Be mindful of falling into the trap of just sending out resumes randomly, and applying for jobs that are not best suited for you. Be specific in your job search. Decide what you would like to do and target specific industries and organizations that will allow you to do this. The Resume… You’ve heard it before and its true…your resume is an extremely important tool while on the job hunt. The resume is the first impression the employer has of you, and it can make the difference between being called for an interview and continuing the job search. Have a professional resume. Be mindful of layout and content, and include all relevant details that a prospective employer needs to know about you. Remember, with your resume, it is not always ‘one size fits all’ however, and you may need to tailor your resume to each job that you apply for. If necessary, seek professional help to ensure you have a resume that best represents you. Network... Use social media to your advantage and use networking sites like LinkedIn to connect with people and organizations in your field. During the summer break, connect with your Professors who may be aware of job opportunities that they can refer you to. Your Professors may also be able to refer you to former students who can advise you on getting jobs in the organizations where they currently work. While networking, it is also important to contact the Career Services Unit at your University. 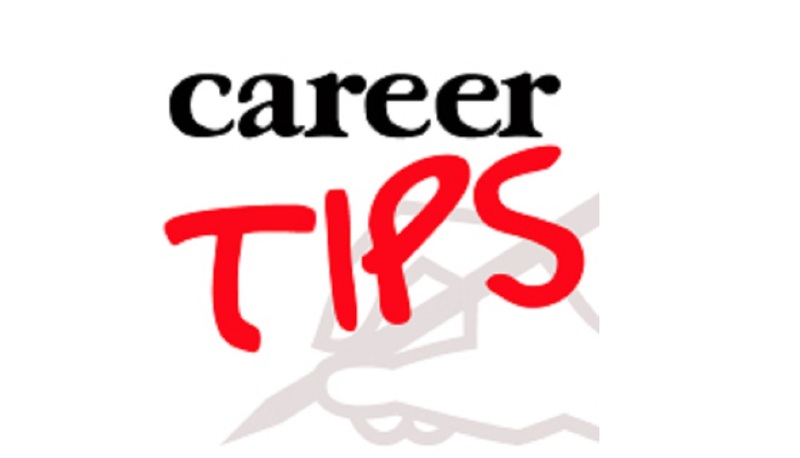 Often times employers contact the Career Services Unit for prospective employees before advertising vacancies…if the Career Services Unit is aware that you are job hunting, that prospective employee could be you! Go Somewhere New. Although it may be easier (and cheaper) to stay at home- your first job may actually be somewhere new. Explore job opportunities in a different parish- for some of you this could mean leaving home and moving to Kingston to get a job in your field. 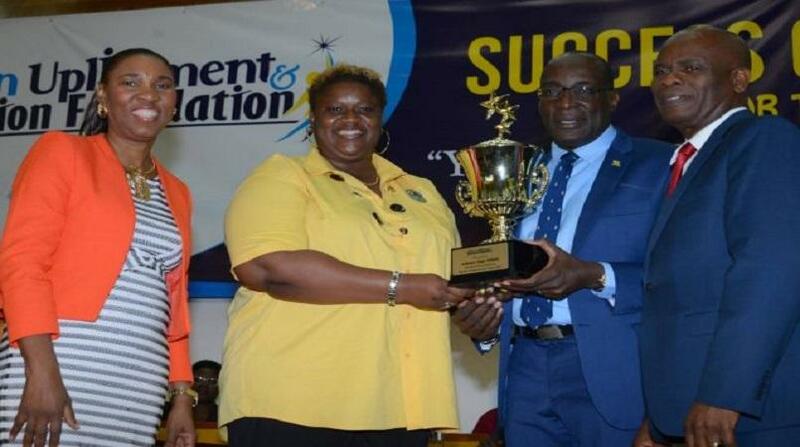 For other persons, like those who may have done Hospitality or Engineering, this could mean moving outside of Kingston to explore opportunities in other parishes where jobs in these fields are more readily available. For those graduates who are so inclined, explore the region and move to a new country in the Caribbean. If the opportunity presents itself, go wider and travel further overseas. Go out and find your new job…it could be somewhere new waiting for you. Although you may be uncertain about your next move, I encourage you to be open to new possibilities, and to recognize that there are several exciting new career opportunities that await you. In our next article we will have more discussion about your resume, and how best to prepare for your upcoming job interviews. Until then…Good Luck on the Job Search….you successfully navigated University, you can successfully do this too!